Denver might have seen a few snowstorms already, but this season is just heating up at The Stasko Agency, with great press and new opportunities coming our way! 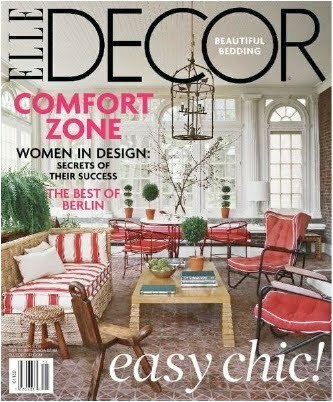 Our client, Root Down, received national recognition in the November issue of Elle Décor Magazine. A special thanks to 5280’s Amanda Faison for the shout out in her article “ELLE DÉCOR Goes to Denver” (read full article here). We love it when Denver gets the acknowledgment it deserves, and Amanda did a fantastic job highlighting the “must see” spots in this vibrant city. 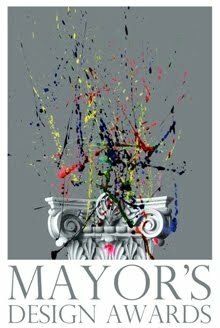 Root Down also won a Mayor’s Design Award this past Thursday for the category Reclaimed Splendor, which recognizes “adaptive reuse of space and materials.” Our nomination was a no-brainer for this one, and we were happy that Mayor Hickenlooper thought so too! Congratulations to Justin Cucci, Paul Tamburello, David Schaich, and Tom Hewitson for this outstanding accomplishment. This is Paul Tamburello’s third consecutive Design Award, on top of The Olinger Complex (2007, Reclaimed Splendor) and Little Man Ice Cream (2008, Wild Card). The Stasko Agency is certainly lucky to have worked with such successful and design conscious projects over the years. With the holidays around the corner, you better bet that we’ll be busy with events and parties to showcase and celebrate our clients! Stay tuned to learn more about the collaborative Jefferson Park Home Tours and C Y Steak’s unique Holiday Party opportunities. Thanks for your continued support and stay in touch!